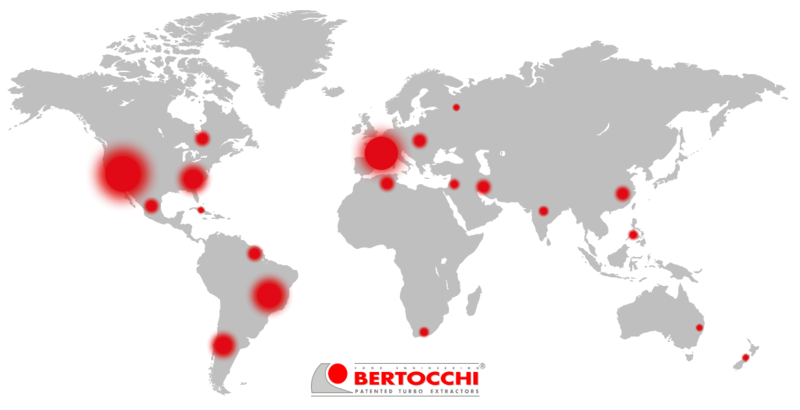 Bertocchi designs and builds innovative machines able to satisfy the highest requirements of the international market and developes advanced solutions in order to also produce new finished products obtained from high quality fruit and vegetable puree. 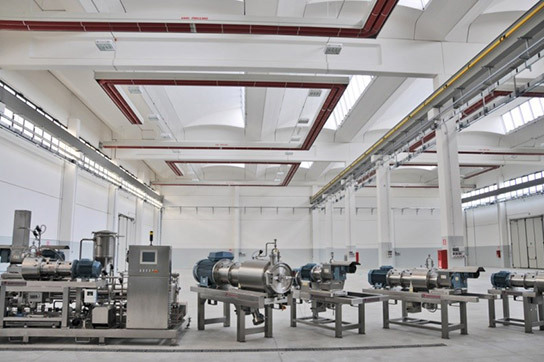 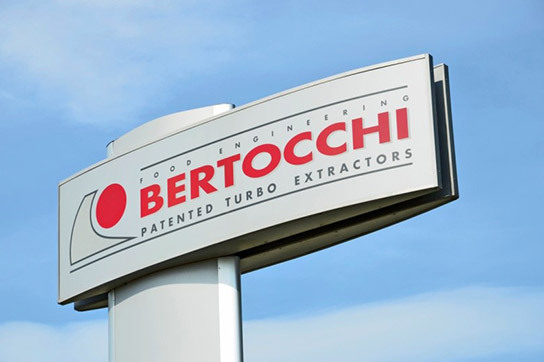 Bertocchi team guarantees the highest expertise and efficiency during installation, start up and technical training to all customers worldwide. 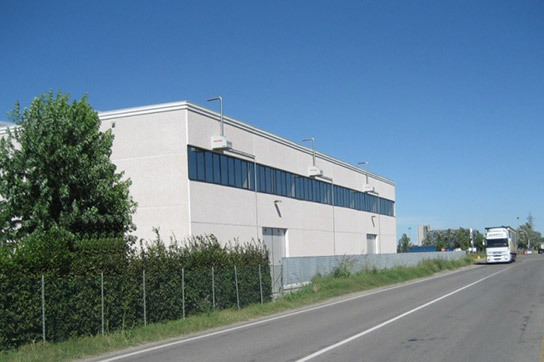 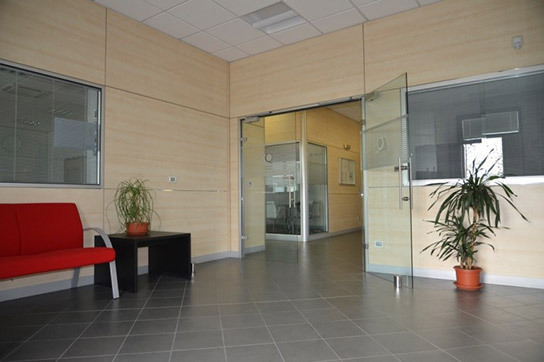 Of course, in addition to that, Bertocchi provides a comprehensive after sales service (spare parts, remote assistance,…) that assures a trouble-free operation of the machines.